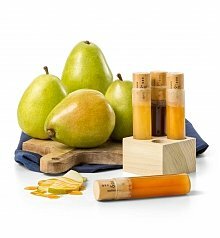 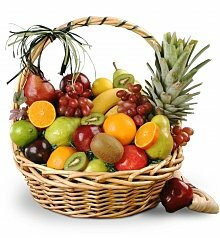 Nourish and indulge the new parents with a delicious fresh fruit basket. 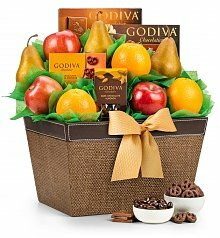 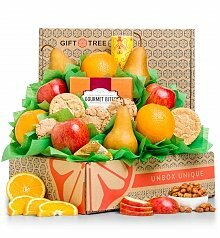 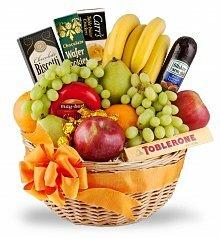 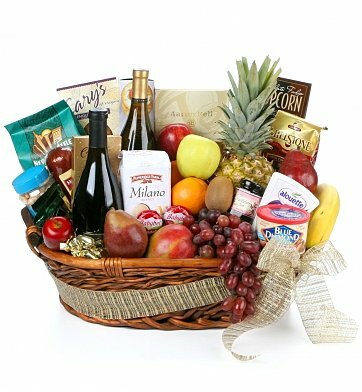 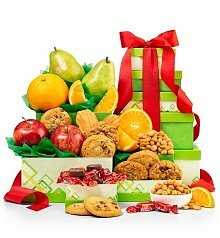 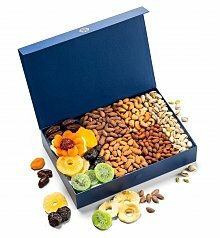 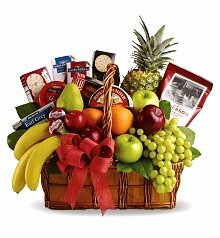 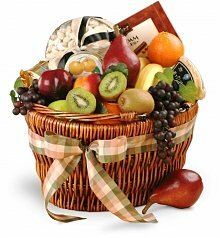 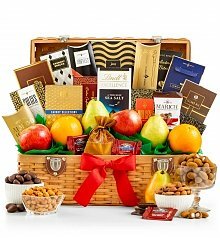 Fruit baskets are always a great and tasty treat to receive. 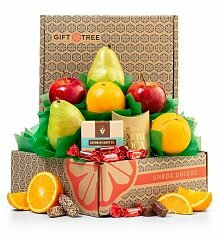 Choose from beautiful new baby fruit baskets to send the family while in the hospital or something to enjoy at home. 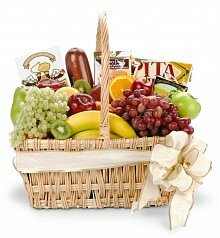 The new parents will surely appreciate your celebration of joy for their new baby.